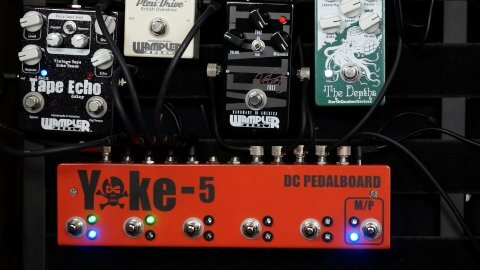 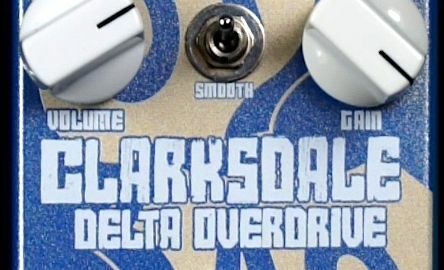 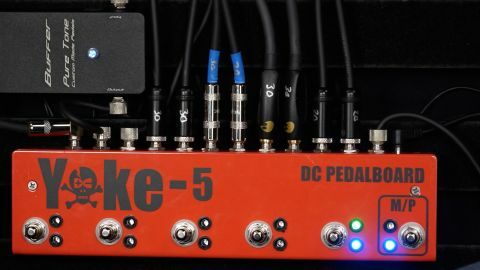 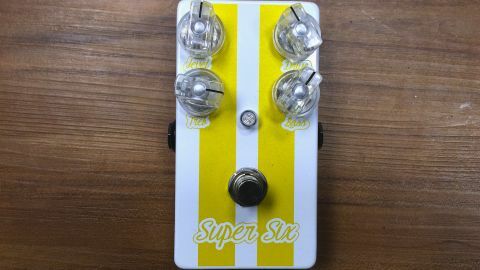 This pedal is super useful if you occasionally want the sound of a Marshall amp, but you don’t want to use a Marshall as your primary amp. 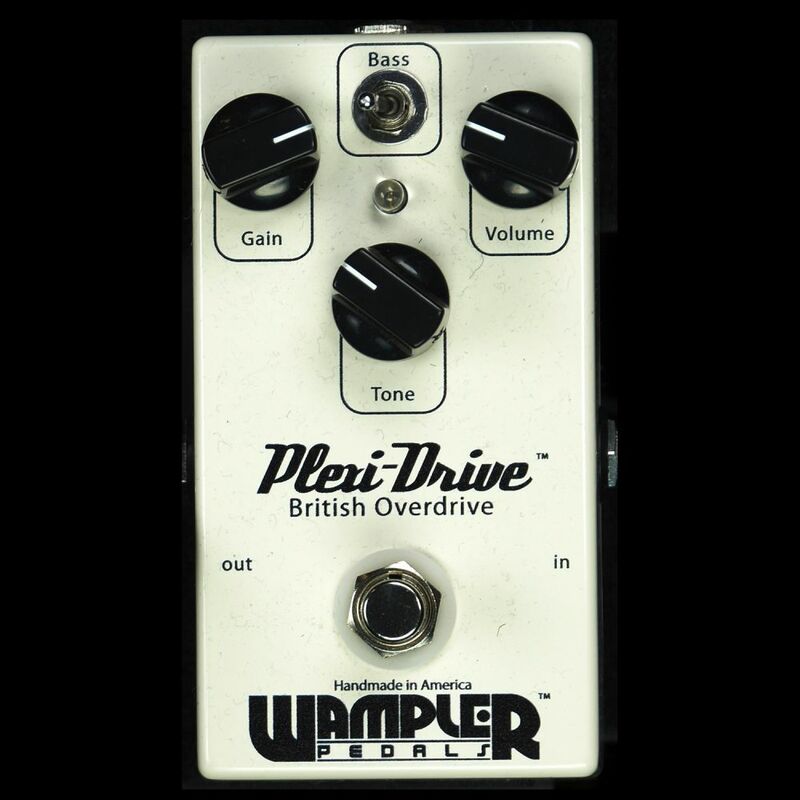 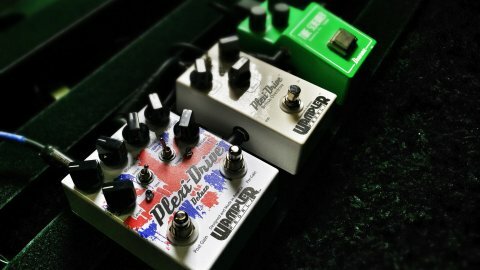 This is part of Wampler’s “Amp-in-a-box” collection. 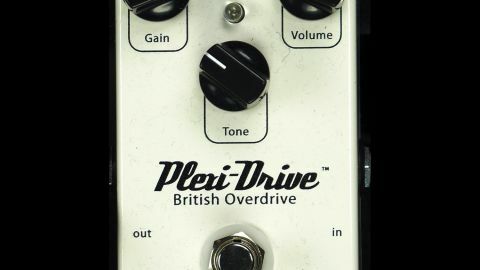 The pedal works best in front of a mostly clean amp. 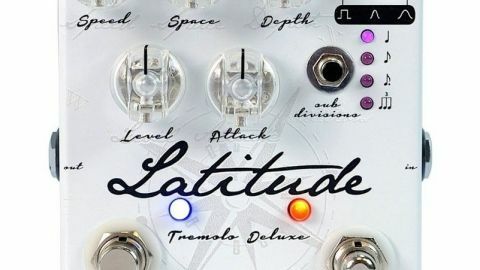 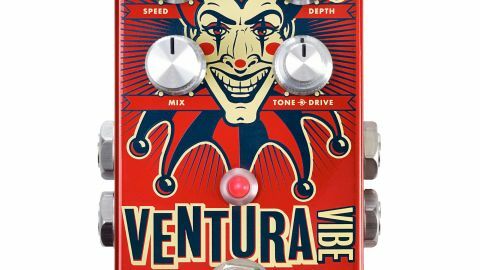 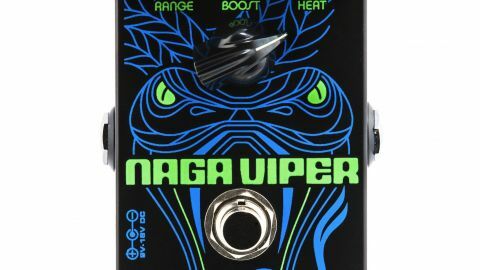 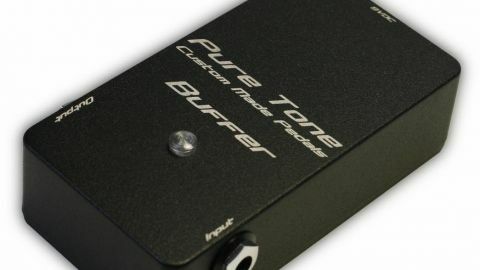 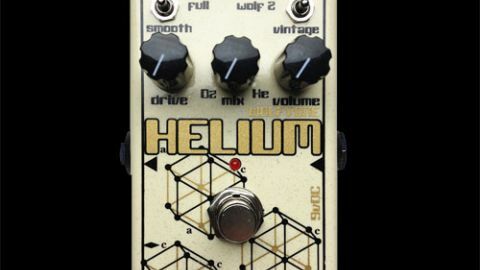 It’s a very smooth sounding pedal which compliments a Fender amp nicely. 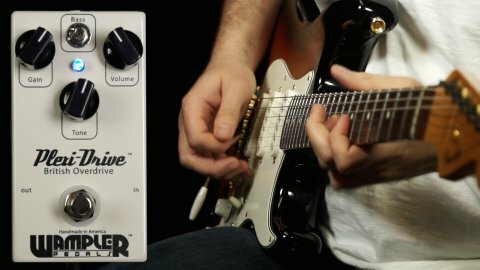 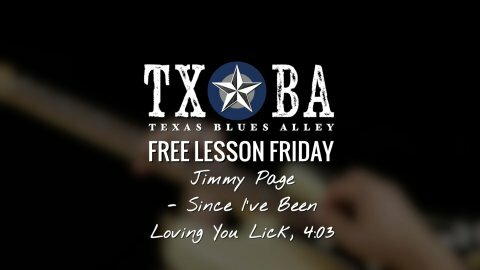 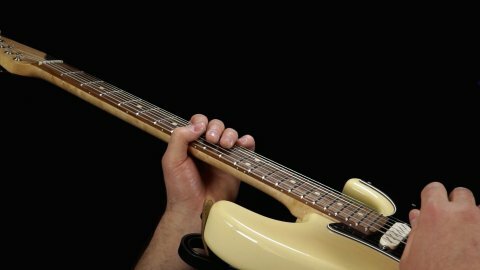 Bass switch helps to compensate for different guitar/amps.